As they saying goes, "There's no such thing as bad weather, only bad clothing or gear." 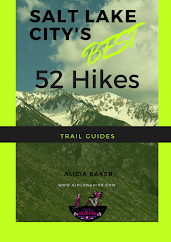 A few of the biggest complaints I hear for why people don't like to hike in winter is because their feet get cold, shoes are soaking wet from snow, snow gets inside their shoes, and they slip on the trail too much. 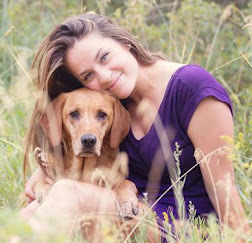 These four items will combat all of those issues! 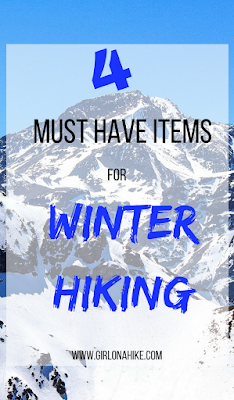 With the right gear, you really can hike in any season - even Winter! Socks - the first layer to keeping your feet warm starts with what touches your skin. Anytime you wear cotton, and begin to sweat, the cotton retains the sweat and leaves you chilled. You've heard how bad it is to wear cotton while hiking, so don't leave your feet out of this equation. 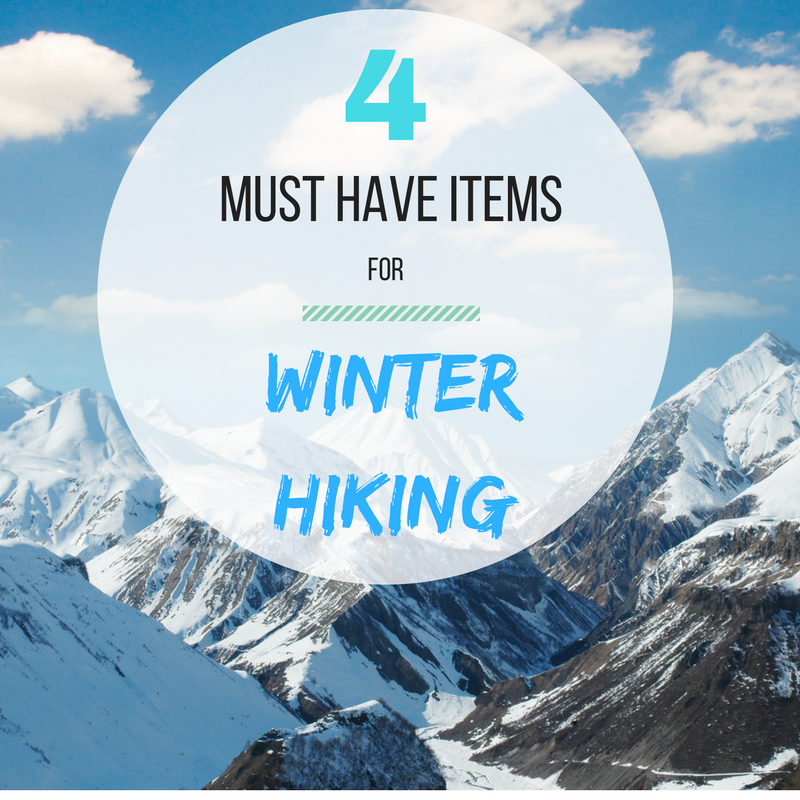 Keeping your toes warm while hiking will make for a much more enjoyable winter hike. 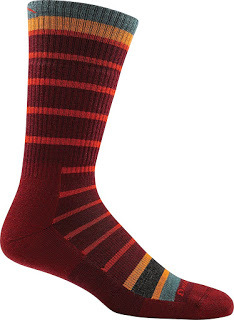 Look for socks made from Merino Wool (some brands label it as SmartWool). Merino Wool is the ultimate fiber for breathability and comfort in all conditions, while pulling moisture away from your feet. My favorite socks for hiking in Winter are the Via Ferrata Socks made by Darn Tough (pictured above). Yes, they are a little bit more expensive ($20/pair), but they will last for years. I'm willing to pay more for a sock that will keep me dry and warm. CostCo also sells a 4-pack for about $20. Feet still cold? Try inserting a foot warmer in your shoes' insole. The next must have item while hiking in winter is a water-resistant or water-proof hiking shoe. In summer I wear the Salomon SpeedCross3's or Altras, but once snow hits, I switch to my Ahnu Sugarpine Boots. 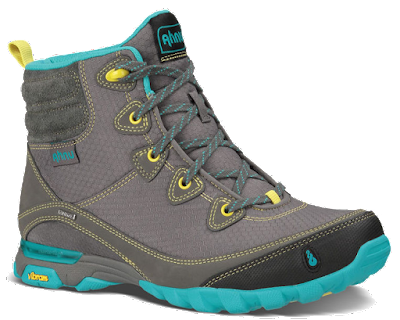 They aren't a typical "boot" - they are fairly lightweight for a winter shoe (only 11.6 ounces! 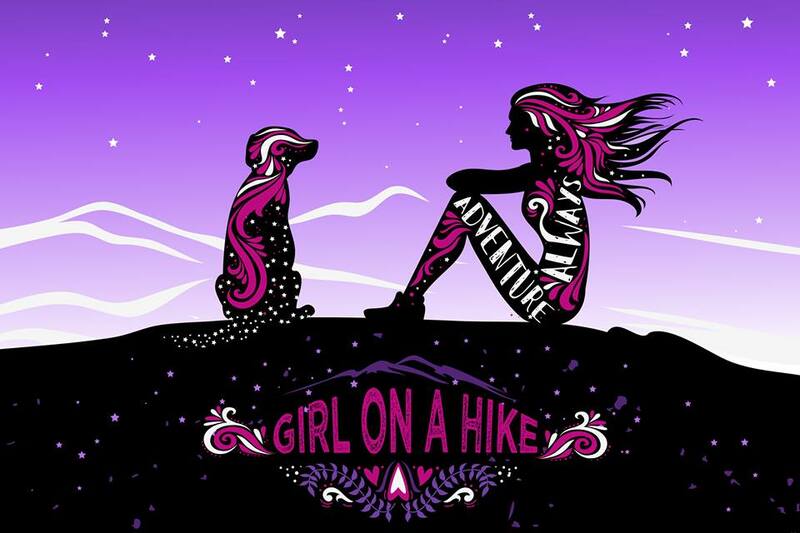 ), they don't make my feet sweat so I love the breathability, they are comfortable for longer Winter hikes or snowshoes, and most importantly, waterproof. I always make sure that when I buy new gear, to spray it with CampDry, which is a heavy duty water repellent. I apply this as an extra precaution to my gear so water really doesn't penetrate to my skin. To use CampDry, make sure your shoes (or other gear) is clean. Spray about 10 inches away from product. I will apply the coating outdoors on grass or pavement, so I don't ruin the inside of my house. You can also spray it over newspapers. Let dry for 12 hours, then apply a 2nd coat. Let dry for another 12 hours. 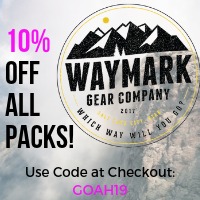 That's it - you're ready to use your gear! Once bottle of CampDry has lasted me close to 2-3 years now. The 3rd must have item are the Kahtoola Microspikes. These help to provide traction while hiking or walking on ice and snow. 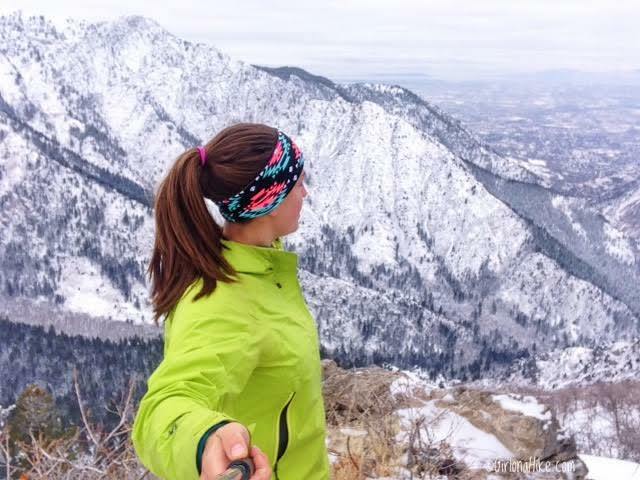 Do you find yourself slipping on a steeper trail, or is the trail now a sheet of ice? Microspikes have 3/8 inch welded steel spike that literally digs into ice. 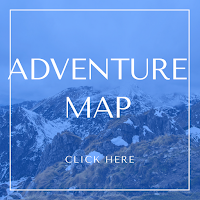 You can walk uphill on an ice-laden route, and not have to think twice about slipping and injuring yourself. These not only provide safety, but a piece of mind. 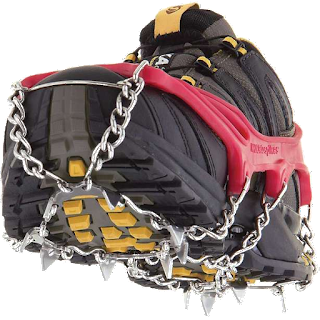 There are other options out there such as YakTrax and Ice Grippers, but I have found they don't work as well - read this to learn the differences between the two styles. Lastly, I highly suggest getting gaiters. No, not "gators" like in Florida. 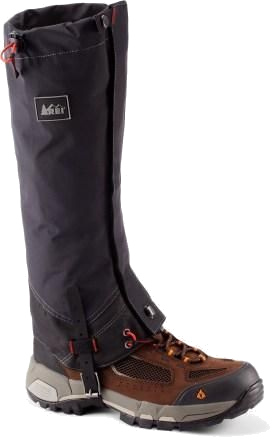 Winter gaiters keep snow out of your shoe and keep your calves warm for hiking in winter. They hook under your shoe and towards the top of your shoe, and around the top of your calf, so they will not slip off. 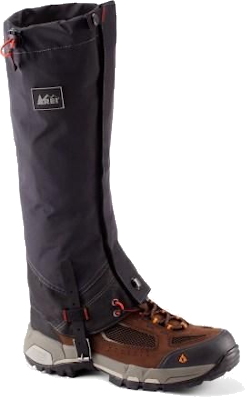 Gaiters cover half of your shoe, so it also helps keep your shoes dry from snow. 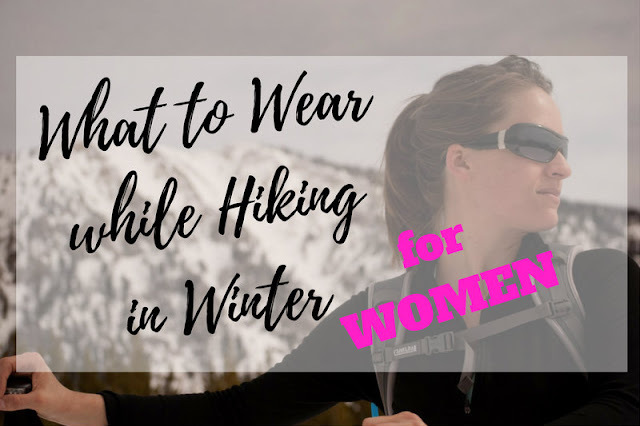 For other clothing and layering ideas, check out What to Wear While Hiking in Winter - For Women! 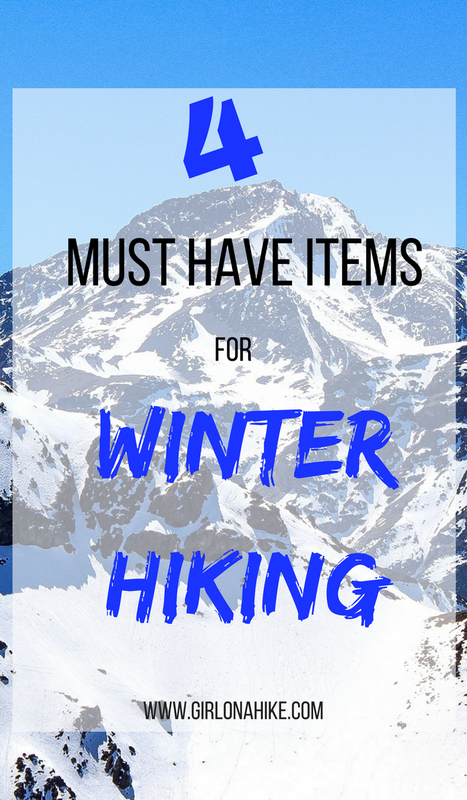 Now there's no excuse to not hike in Winter! Was this post helpful? Save me on Pinterest!